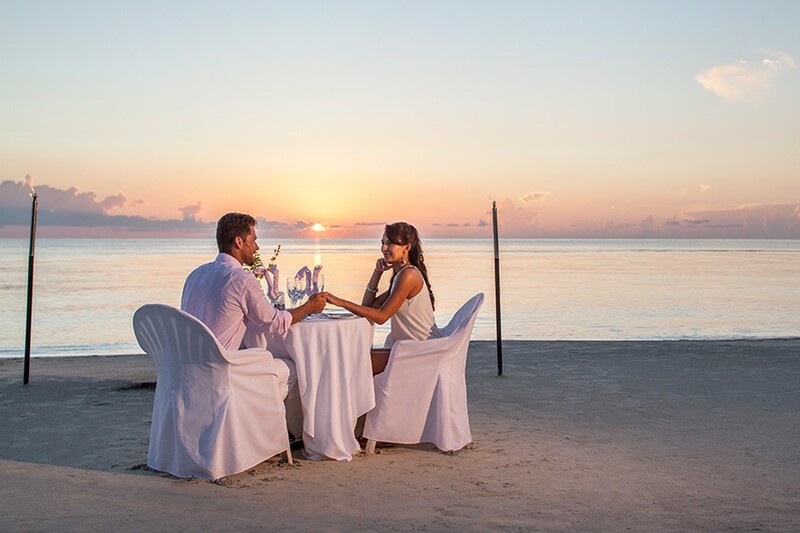 Wanting to relax on the beach for your honeymoon? 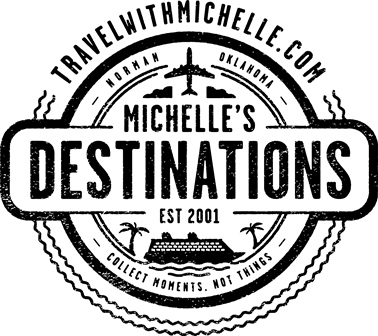 Find locales you’ll love with Michelle’s Destinations! 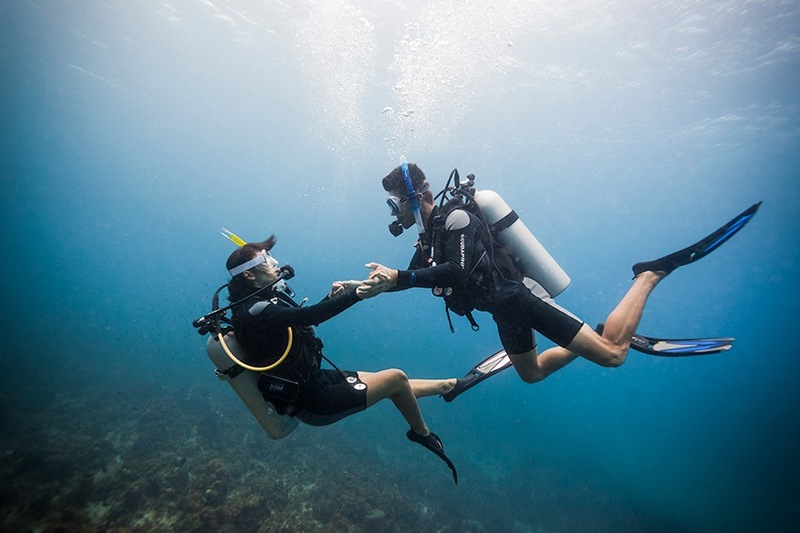 Travel Expert Michelle Carbone with Michelle’s Destinations knows firsthand how to make the most of your honeymoon locale, which is why she is our go-to when it comes to where to stay, what to do and how to get there! Check out the first part of this two part series highlighting one of her favorite destinations, Jamaica! Scroll on to get a look at what she loves about this dreamy honeymoon hotspot! Perks | You’ll find great food, various styles of resorts and hotels, friendly locals and fantastic tours. 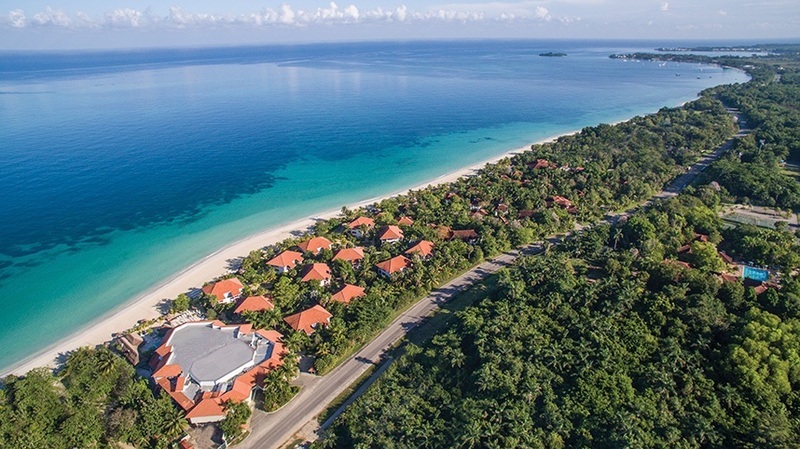 It’s one of the best priced islands in the Caribbean! Relaxation | Grab a Red Stripe or some rum punch and relax on the beach! Unwind with a spa day or float down the Martha Brae on a bamboo raft. Adventure | Venture into the jungle for zip lining or cliff diving! Climb one of the many waterfalls, try Jamaican bob sledding, river board and river raft or enjoy a game of golf! Dining | Everything jerk – fish, chicken, pork and more! Scotchie’s is a famous must stop Jerk Shack. Jamaica is a great destination for Vegans and Vegetarians as well. Dine at Glistening Waters and then visit the Luminous Lagoon (microscopic plankton glow when you move in the water)! Shopping | Tropical Treasures and the Mage Mart in Montego Bay (AKA Mo Bay) is my favorite – high end shops can be found in Jamaica as well as many craft markets. 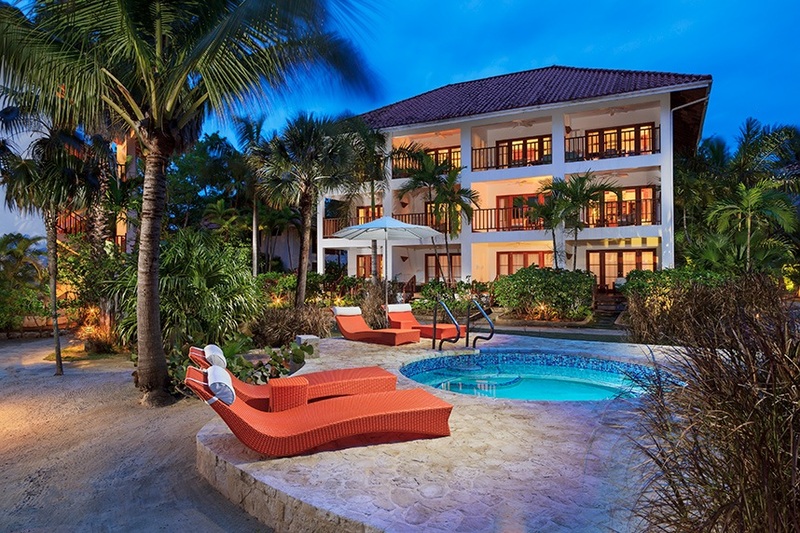 Accommodations | Villas, small hotels and all-inclusive resorts large and small exist here! 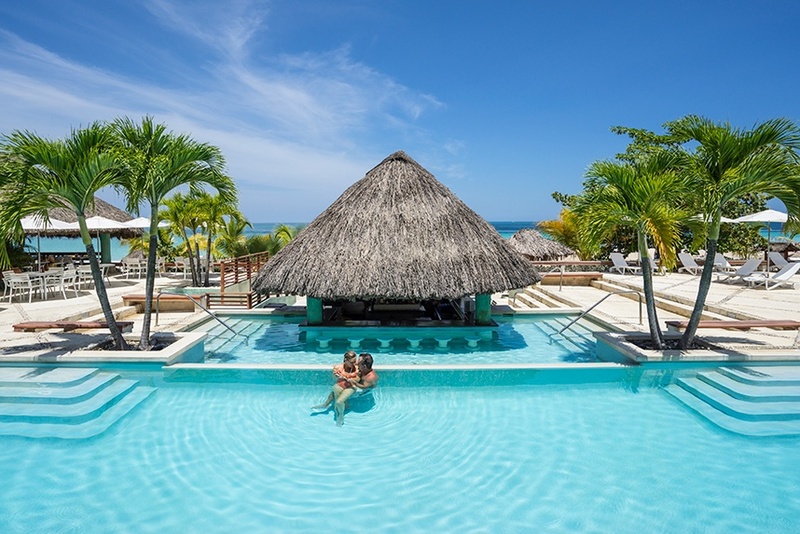 A few personal favorites for my honeymooners – Secrets St. James and Wild Orchid Montego Bay, Iberostar Grand Hotel Rose Hall, Couples Swept Away and Sandals South Coast.